Musical Heritage Society. 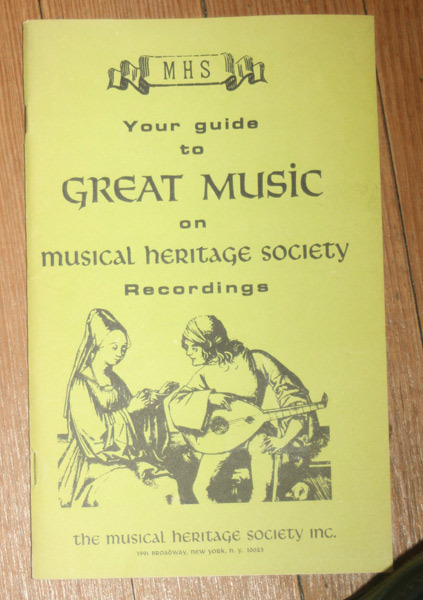 , Your Guide to Great Music on Musical Heritage Society Recordings. 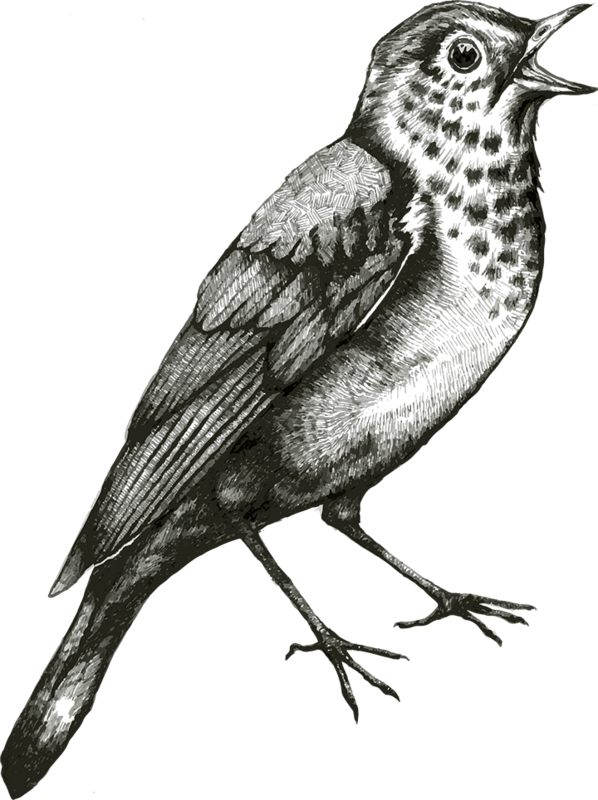 Your Guide to Great Music on Musical Heritage Society Recordings. 54 pp. + ads.The catalog published in November 1969. Some notes on back wraps in pencil.